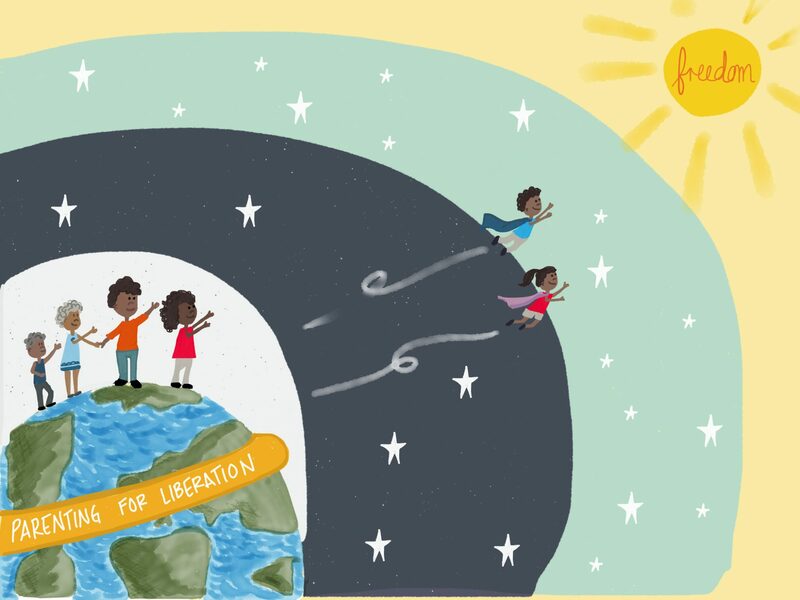 Check out our latest newsletter with liberated parenting strategies to decolonize thanksgiving in our homes and in schools; also included: latest podcast on healing justice. Below are snippets–click here to read the entire newsletter. Make sure to sign up to receive the emails directly. Previous Previous post: Can Pediatrics Convince Black Parents to Stop Spanking?